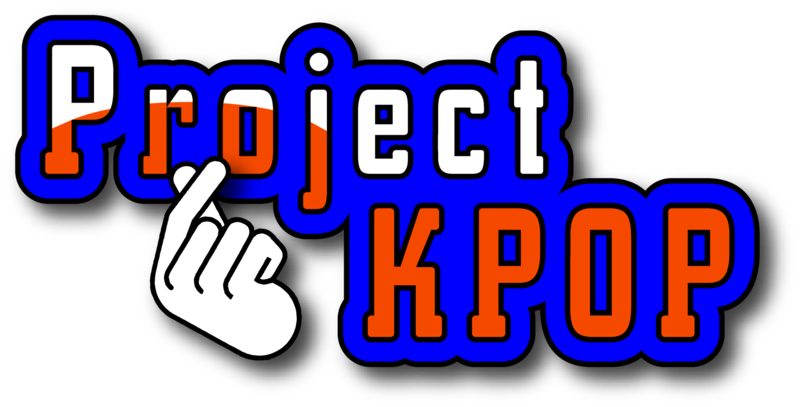 Project K-Pop | StarMedia Productions Inc. The KPOP Project will be envisioned as a reality live in and the boys will have to go through rigorous training for dancing, vocals, stage presence and overall style and fashion. The show will start by introducing the “mentors” watching BTS on stage and other footage of Korean Boy Bands taking over the world stage. The first conversations will show the mentors saying we need to go to Korea and create THE KPOP PROJECT. Next scene will show the mentors on a plane, then in Korea after meetings set up with their associates in Korea doing a “casting call” for all boys from 13-19 who want to be the Next Big Bang group. We will tape the auditions and pick the boys to bring to America. 15-25 boys will be shown waving goodbye to their families. On their way to making their dreams come true in America! The boys minimum requirements will be to have at least 2500 IG followers to help them get votes. We will use true timelines to show activity. These boys will have to be active with their accounts at all times. We will show them the house they will live in, Tey will be handed a gift bag (all product placement) with facial products, shaving products, fashion products etc. These products will be integrated into daily use (paid placement). The show will get vehicle placement, fashion and even food. We will introduce the cast to American icons like Walmart and American shopping habits. We want to capture the cast in “Coming To America” style footage. The cuteness, the “fobiness” (fresh off the boat), and new things to them like having an In and Out meal. This is like The Simple Life with Paris Hilton visiting middle America. An Episode will start with training, as they will have only 6 weeks to be the best they can be. TKP (The KPOP Project) will select the 5-7 boys out of the total, to be part of TKP. We will fully integrate voting with social media. The viewers and fans will vote on each boy weekly. Each boy will have to be active with their personal audience. They will all be living in one house. We will put cameras in the house 24/7 like Big Brother and record/edit 6 weeks of production. The show will be presented to networks for partnerships and distribution. We will show the cast avenues of product development. Designing their own styles from skin care, fashion wear etc. Merchandise for any artist/celebrity is true value and wealth. We will want to show teach them what needs to happen to create a specific skin care line. And everything in between from customizing a bottle to the packaging. Then, how to sell their products on their personal IG accounts. We will teach them American brand development in less than 6 weeks. The boys will have to figure out who they are and what their brand is. Soft Masculinity in KPOP is the beauty standard within KPOP. KPOP has evolved with the growth of a new pop culture. As people continue to become more open minded, fashion and beauty has begun to blur the lines between gender roles and expectations. KPOP idols push the limits of modern day trends. Inspiring their followers to do the same. One of the most interesting trends that have risen since the rise of KPOP is the gender fluidity amongst male KPOP idols. The idea of soft masculinity has flooded the KPOP culture and has reacted well with KPOP fandoms. Soft masculinity is seen in a variety of ways between male KPOP idols. From their makeup, clothing, dancing, and behavior; we see the gender lines blurred to some extent. Yet fans find this completely normal and find themselves diving deeper into their obsession with the artist. Male KPOP musicians are carefully branded and sculpted to meet this ideal Korean male image to gain a bigger following. Over time, this stereotypical male image has developed to where it is today. This has happened through foreign influences and the increased popularity of KPOP groups. The cast will communicate daily with their fanbase to increase the likelihood of staying on the show. The fanbase will not cement their stay, the mentors, guest mentors and even marketers will have a vote. The fanbase can save a members stay or extend it. We will be truly active with the shows APP associated with social media and network. The winner and final cast will win a concert at the new KPOP Club opening at Planet Hollywood Las Vegas. The club is owned byJohn Yi. They will also win a car, cash and prizes. K-Pop is a musical genre consisting of electronic, hip hop, pop, rock, and R&B music originating in South Korea with a wide variety of audiovisual elements. An average K-POP band consist of a musical leader, a rapper, a dancer, a vocalist, and a visual. 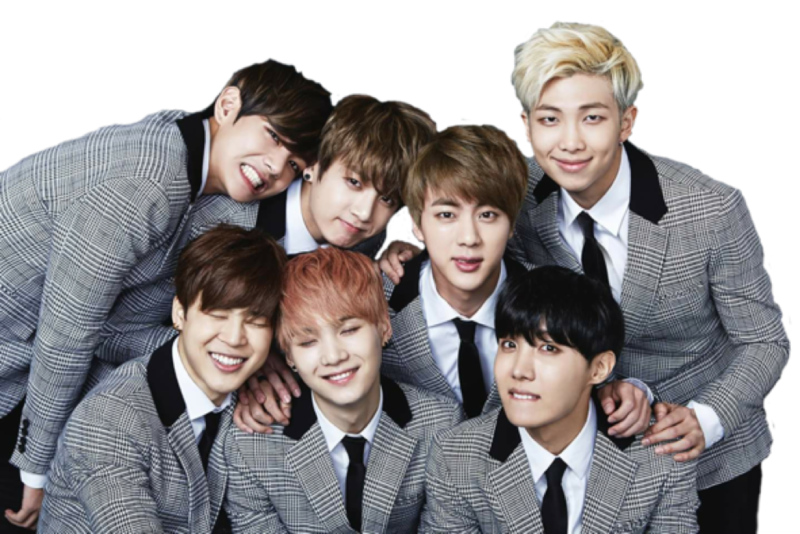 K-POP has grown into a popular subculture among teenagers and young adults throughout Asia, Latin America, Australasia and has now arrived in America! Presently BlackPink is the most prevalent girl group and BTSthe most prevalent for boy band. Both have taken America by storm! KPOP is dominated by boy bands. BTS being the strong leader. K-Pop started in South Korea, and quickly spread throughout Asia. The “Korean Wave” is an increase in global popularity of the South Korean Culture and has caused K-POP to evolve from a regional sensation to a global phenomenon. Korean culture, and K-POP has made it’s way over to America selling out venues. G-Dragon, is a South Korean rapper, singer-songwriter, record producer, entrepreneur, and fashion icon. He is known for penning chart-topping singles and his stage presence that has garnered him the title “King of K-POP”. Some fans believe he signal handedly “westernized” KPOP to the world. K-POP is growing on an international stage and now within the States. Growing Stateside, the potential for K-POP revenue verticals will expand. American A List celebrities from Kanye, Snoop Dog, Lil Kim amongst others, will bring K-POP artist to an even greater US Market. These collaborations have been charting across many and numerous fan bases. November 2017 AMA’s introduced BTS(Bullet Proof Scouts) of Korea and it went viral! Showing that America is ready to embrace and listen to K-POP! America watched their TV’s and the audience members were signing in Korean with the band. This was the first time on a national stage an International group “stole the show”. For days after, BTS was on Ellen, Jimmy Fallon, Jimmy Kimmel, Today Show and many more. America wants more of the androgynist boys. Today, many K-Pop artists are setting their sights on the international market right away. And while the preparation that some go through is reminiscent of the rigorous artist development practices employed by Barry Gordy’s Motown Records in the ’60’s, this attention to detail has contributed to the success of many of these groups. KPOP is looking to grow outside the Korean boarders and it presently is. Presently BlackPink is the most prevalent girl group and BTS the most prevalent for boy band. Both have taken America by storm!